The Signal app, which is widely considered the most secure of all other encrypted messaging apps, released video calling feature on Tuesday for both Android and iOS in a new update. 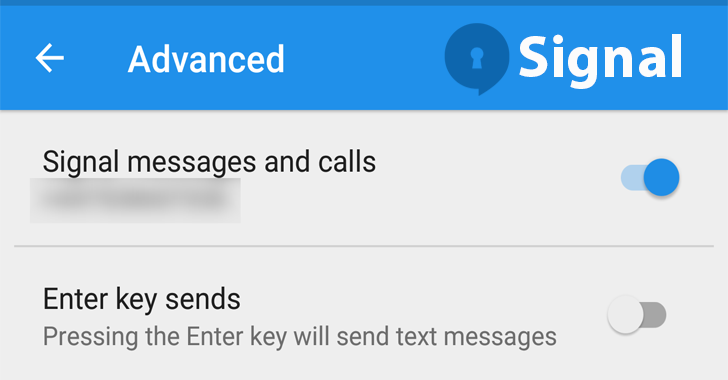 Developed by open source software group Open Whisper System, Signal is a free and open source messaging application specially designed for Android and iOS users to make secure and encrypted messages and voice calls. Even the Signal Protocol powers the end-to-end encryption built into WhatsApp, Facebook Messenger, and Google Allo's Incognito mode as well. 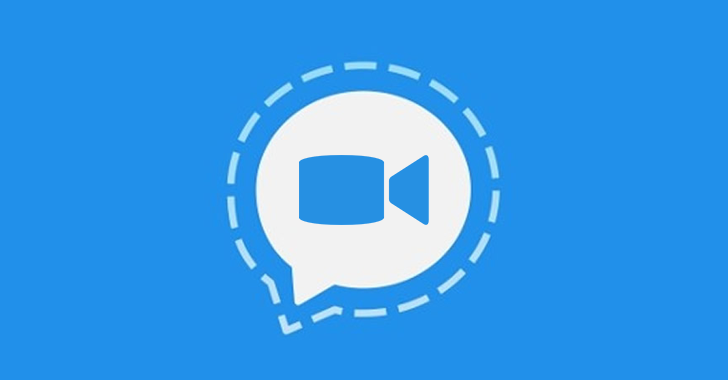 Signal has already been providing fully end-to-end encrypted chat and voice calling features, but the newly added feature will make it even easier for privacy conscious people to convey their information face-to-face through video calling without compromising security. Watch Out! There's a Privacy issue too! This new video calling feature also comes with support for CallKit on iOS 10 devices, a new framework that makes Signal act more like the regular phone app. Callkit in iOS 10 allows Signal users to answer calls from with one touch through their device's lock screen and lists those calls on the device's native "Recent Calls" just like regular calls, possibly making it inconvenient for privacy-minded people. CallKit is optional, and if users decide to opt-in this feature, some of their data might sync to Apple's iCloud servers, including who the Signal users called and how long they had the conversation, Signal's pseudonymous lead designer Moxie Marlinspike explains in a blog post. The CallKit feature can be turned off within your iOS device's settings to enhance your privacy. Currently, Signal’s video calling feature is in beta, which means both users will have to enable the feature for video calling to work manually.